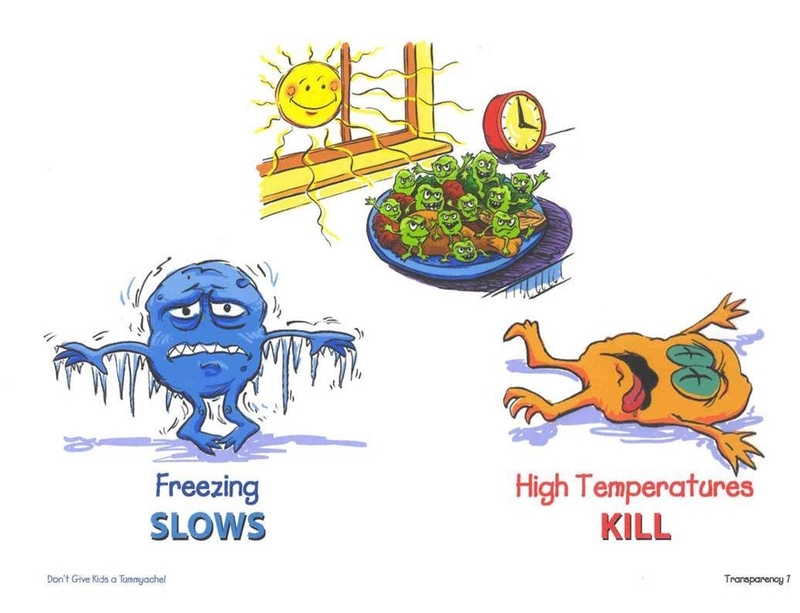 Food safety danger zone: Bacteria grow rapidly Between 40 degrees and 140 degrees. At Super Bowl parties, dropped passes and missed tackles should be the only things making football fans' stomachs churn. Leaving food out for more than two hours can be hazardous to your health and that of your guests, cautions a UC Cooperative Extension nutrition expert. You may be thinking, “I've eaten food that sat out longer than two hours and not thrown up.” Consider yourself lucky. She added that kids, diabetics, pregnant women, older adults and people with weakened immune systems are more susceptible to foodborne illnesses. Thaw turkey or meat in the refrigerator. Don't wash raw meat or poultry in the sink before cooking. Use a meat thermometer to determine when meat or poultry is done. Put leftovers in the refrigerator within two hours. On the fourth day, throw leftovers away. 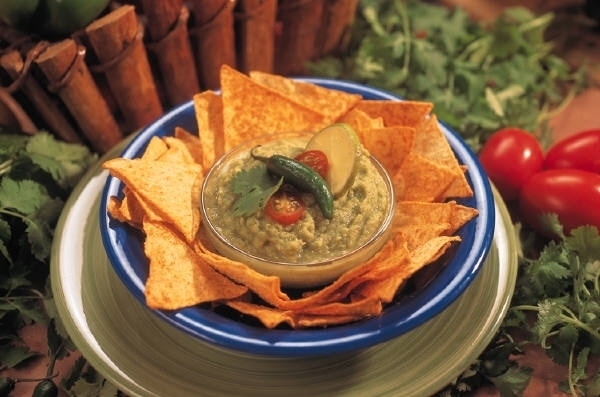 Guacamole and salsa shouldn't be left out for longer than 2 hours. Thawing foods correctly and storing them at the right temperatures is important, said Wooten Swanson. She also recommends not leaving food out the length of the game.